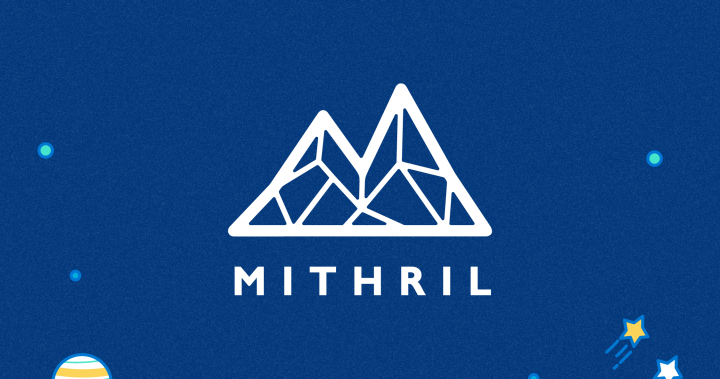 Mine Mithril - Find Followers, Fortune, and Fame. Join our discussion at https://t.me/MithrilChat.Mine Mithril - Find Followers, Fortune, and Fame. Join our discussion at https://t.me/MithrilChat.Mine Mithril - Find Followers, Fortune, and Fame. Join our discussion at https://t.me/MithrilChat.